7/21/17 – UPDATE: The active search for 62 year-old Kathleen Gant has been cancelled. We will provide more updates once they become available. 7/21/17 – GROUND SEARCH ACTIVATION: The active search for 62 year-old Kathleen Gant will begin on Saturday – July 22nd 2017 at 8:00 a.m. We will be in need of searchers on foot and ATVs. 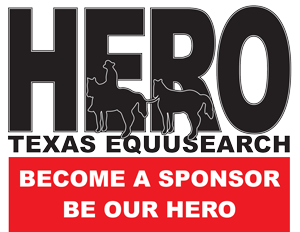 The search Command Post will be at the Texas EquuSearch office, located in the rear of the strip center at 3901 Dickinson Ave. in Dickinson, Texas 77539. Please dress appropriately for the forecasted weather conditions, and some thick brushy terrain. Please bring your own snacks & water, and mosquito spay for yourself if possible. Frank Black is your Search Coordinator, and if needed, he can be reached at (713) 301-6813. 7/21/17 – Original Post: 62 year-old Kathleen Gant was last seen on July 20th 2017 at her home in Harris County, near Webster, Texas. Kathleen was last known to be wearing gray shorts, a grayish blue T-shirt with some type of unknown writing on the front, and gray tennis shoes with pink on the sides. Kathleen has a light complexion, is of thin build, and she has a tattoo on her left / rear shoulder. Kathleen is sometimes wobbly when she walks, but not always. Her hair is dark brown, straight and shoulder length. 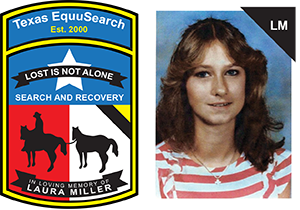 If you have seen Kathleen since her disappearance, if you know of her current whereabouts or if you have any information concerning her disappearance; please call the Harris County Sheriff’s Office at (713) 755-7427 – or call Texas EquuSearch at (281) 309-9500.